Swing at the FunkyFish - Band Night! 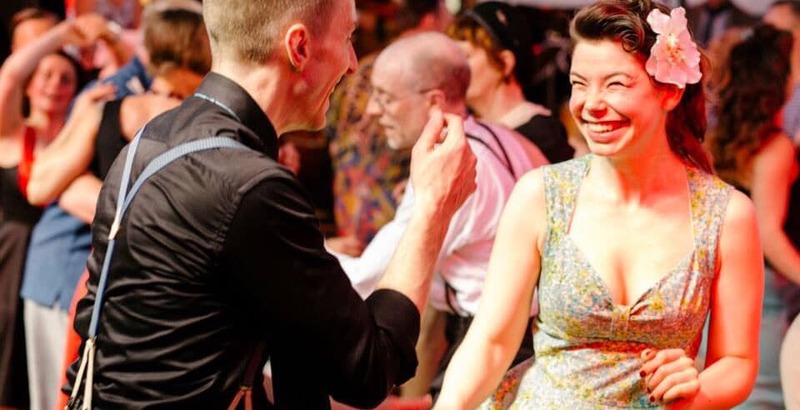 That's right, join us for an evening of swing dance classes and fantastic live music with the Funky Fish House Band featuring Alex Bondonno & Sam Carelse! Great sized wooden dance floor AND table service for your drinks during the band ... so you can order a drink and never have to miss a song! Door entry only - be sure to arrive early as we are expecting this to be a popular evening!